Well behaved Pets welcome only with prior arrangement. A $30.00 fee per dog applies. Please, No Smoking or Pets inside the house. 4 x Bedroom, 2 Bathroom- sleeps 6/8. Bedroom 1- queen size bed, Bedroom 2- double bed, Bedroom 3- double bed, Bedroom 4/extra loungeroom- 2 single beds (bunk). Please note minimum weekly stay during peak times.Thank you. 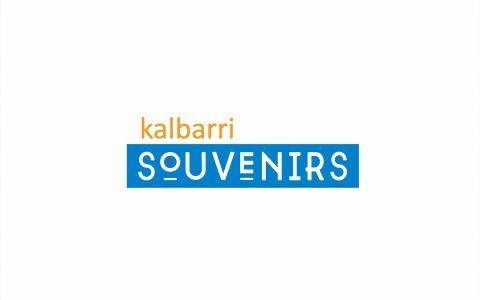 Please review the Kalbarri Visitor Centre Terms and Conditions prior to completing your booking https://www.kalbarri.org.au/terms A $100.00 Owner cancellation fee applies to all bookings cancelled regardless of time frame. All bookings cancelled within 30 days of arrival will be forfeited unless they can be re-booked. We recommend all guests purchase travel insurance. A $55 booking centre cancellation fee also applies to all bookings. DEFINITIONS: “Booking” means the period for which you have paid to stay at the Property. 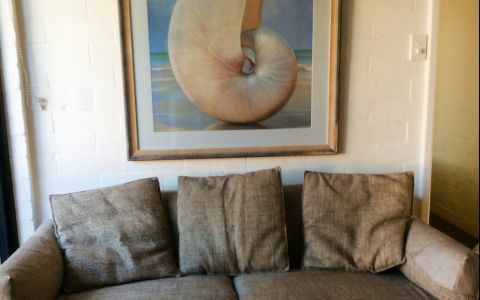 “Property’ means Abalone Lodge -41A Ralph Street Kalbarri WA 6536 and all its fixtures fittings and equipment. “Management” means the Owners and Managers- (Kalbarri Visitor Centre) of the Property. 1. The person making the booking is referred to hereafter as the client. The client must be at least 18 years of age at the time of the booking. The client must be authorized on behalf of all other members of the party to the booking. 2. 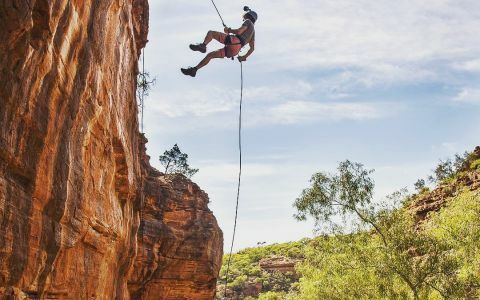 The client must not allow more people than stated in the original booking to occupy the property without the written consent of the Owner or the Kalbarri Visitor Centre. If this were to occur without consent an additional payment will be required to compensate the Owner for the loss of revenue & all associated costs incurred resulting from the occupation of the property. 3. The client or any member of the party shall not be allowed to take any animal into the property unless this has been arranged in advance & acknowledged in the booking confirmation. Pet owners are responsible for cleaning up after their pets both within and outside the property. Pets are not allowed on furniture at any time. Any evidence of pets on furniture may incur extra cleaning fees. 4. In the case of any problems or complaint you must inform Management at the earliest opportunity so Management has the chance to rectify the situation as quickly and efficiently as possible. You must allow repairman/serviceman access to the property during reasonable hours. 5. 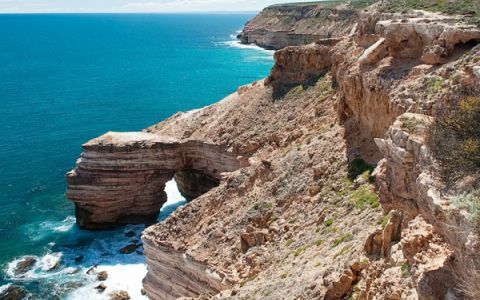 A credit card authorisation must be provided to the Kalbarri Visitor Centre upon confirmation of your booking. The Property must be left in a clean and tidy condition. Extra cleaning charges may be incurred for the cleaning of dirty dishes removal of excess rubbish removal of pet mess etc. Should the cleaning fee be more than the usual cost for cleaning you will be charged the additional costs over and above the normal cleaning fee. Any damage loss or expense incurred as a result of your breach of these terms and conditions will be charged against the credit card. Examples include but are not limited to any breakage damage or excess cleaning requirements extra guests or visitors beyond those declared. 6. The property should be vacated on time and secured. All windows and doors are to be locked. All keys must be returned to the Kalbarri Visitor Centre or as otherwise directed. You are responsible for the safe keeping and replacement of accommodation keys. Duplicate keys will be provided at an additional charge of $20.00. 7. The Owner is entitled at his/her sole and absolute discretion to refuse to hand over to the client or to repossess the property where damage is or is likely to be caused by the client or any member of the party. Under these circumstances such an event will be treated as a cancellation of the booking by the client. 8. When the client receives confirmation the details must be checked carefully. 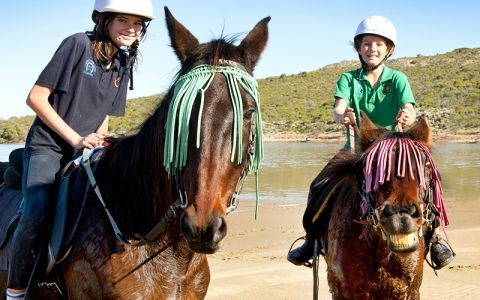 If anything is not correct the client should advised the Kalbarri Visitor Centre immediately. 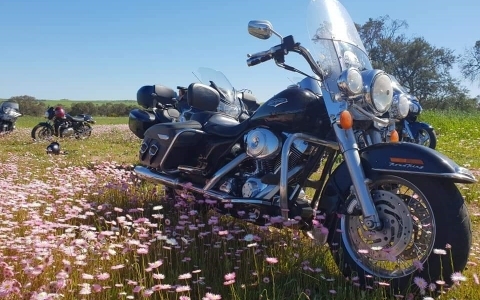 Once the Kalbarri Visitor Centre issues a written confirmation to the client this signifies that the Owner has entered into a contract with the client which is subject to these conditions. Abalone Lodge is just a 10min walk to the shops and bakery and a 5min walk to the popular Blue Holes beach, great for swimming and snorkeling.